Engage Workplace Access & Safety’s specialist height safety designers to review your concepts and consult on alterations to the building design to eliminate risks and reduce the need for specialist equipment (which reduces cost in the construction phase and future building maintenance) on the roof to access dangerous areas and reduce/eliminate dangerous areas). 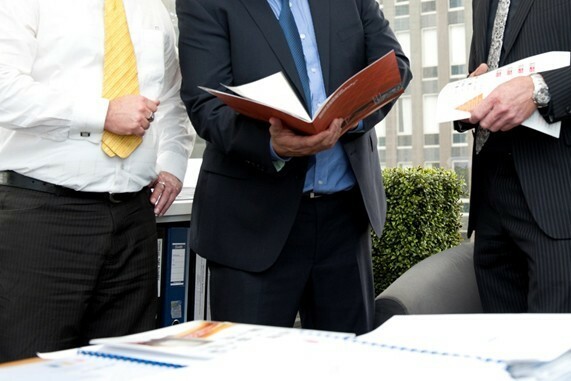 After reviewing your drawings or site, your consultant will identify the tasks demanding work at height and the areas where access is required. 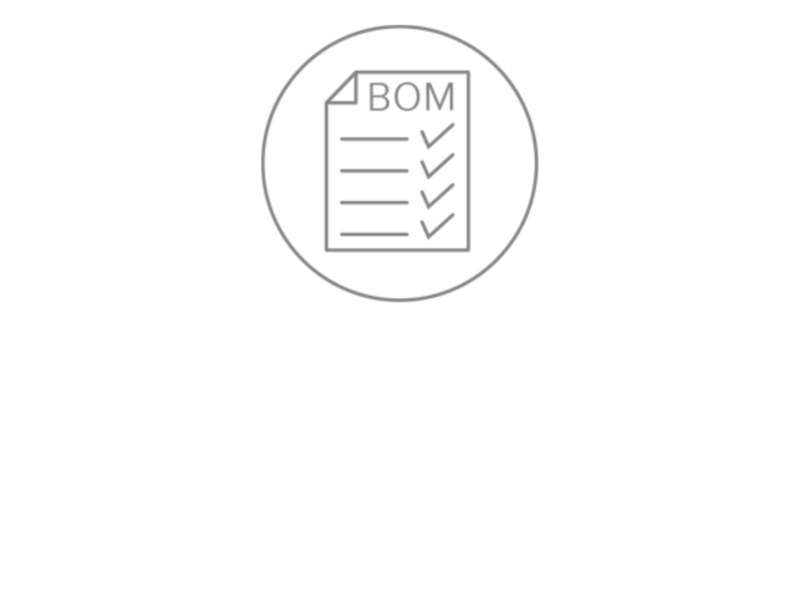 Minimum compliance requirements and response schedules for equipment will be prescribed and drawings can be provided detailing quantities and site-specific designs. 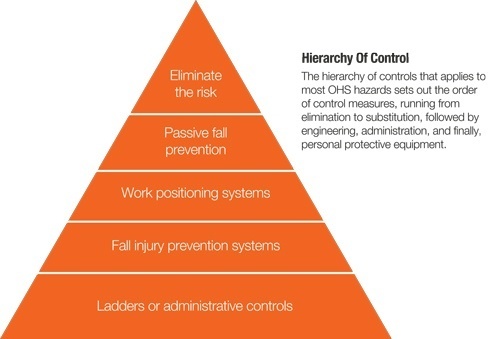 In a highly visual report, Workplace Access & Safety will identify hazards and apply the hierarchy of control for working at heights to assess risks in accordance with the likelihood and severity of injury based on the scope of works – both while the equipment is being installed and during its years of maintenance. Answering the risk assessment, Workplace Access & Safety will design a system that indicates the height safety control for each of the hazards in line with the Safety in Design Code of Practice, Australian Standards, fall prevention legislation and the WHS Act. 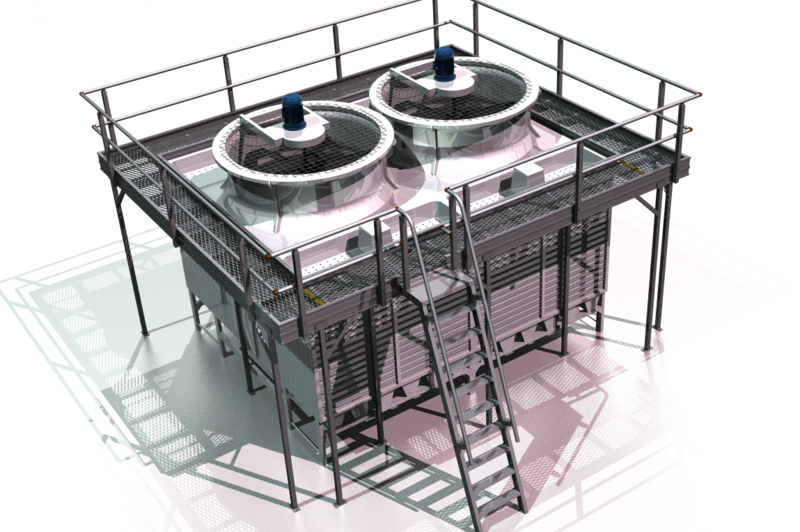 We’ll provide detailed costings that your client can rely on and budget accurately, encapsulating the construction costs of fabrication, equipment and installation. We can also provide access for maintenance costings. With the scope of works, risk assessment and design complete, ask your Workplace Access & Safety consultant to prepare a handover-ready package that satisfies your safety in design obligations and makes perfect sense to builders. All the details of the height safety system are spelled out in the comprehensive bill of materials. 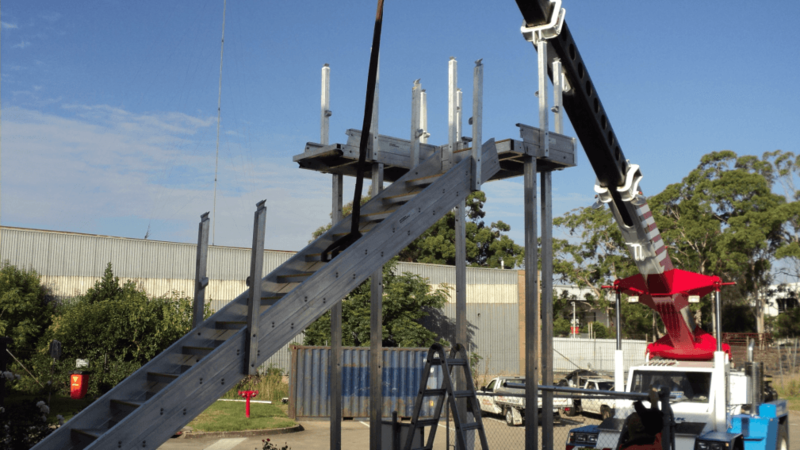 Beyond simple product specification and quantities, the bill of materials also explains how the height safety equipment is integrated into the structure so it can be installed seamlessly during the construction phase. 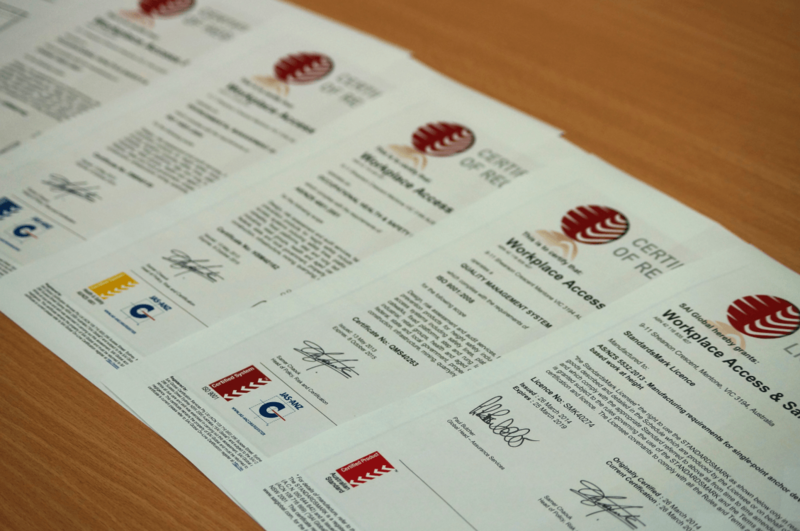 Complete the package with a safety in design certificate that confirms the entire height safety system – both the design and equipment laid out in the bill of materials – conforms to the Safety in Design Code of Practice, Australian Standards, fall prevention legislation and the WHS Act. The sequence of installation is planned to avoid out-of-sequence construction, expensive retro-fits, rectification work. Whether you need to present a design brief to a client or incorporate requirements into a standard design template, Workplace Access & Safety can provide an unambiguous document to ensure compliant offerings.